With convenient locations in uptown, midtown, and downtown Condado, Starbucks is the place to taste delicious coffee and food specialties including local favorites such as a café con leche, cortadito, a quesito or mallorca; you can sit back, relax, and connect to WIFI. All while having the satisfaction of sponsoring a company committed to their local community as well as the planet. Day or night, the exquisite smell of the fresh-roasted whole beans will lure you into the romance of the coffee experience. 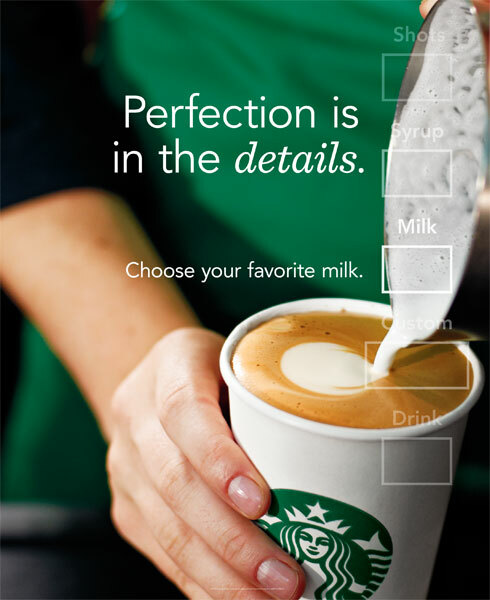 Step in and let a Starbucks barista nurture your spirit with a latte made to perfection, a refreshing Frappuccino, the finest leaf tea in town, a fruit Blended Beverage… the spectrum is ample and delicious. Don’t forget to bring back home some of their Puerto Rican coffee blend, from the mountains of Jayuya, as a souvenir along with a tumbler and coffee mug (many of your friends collect them!). 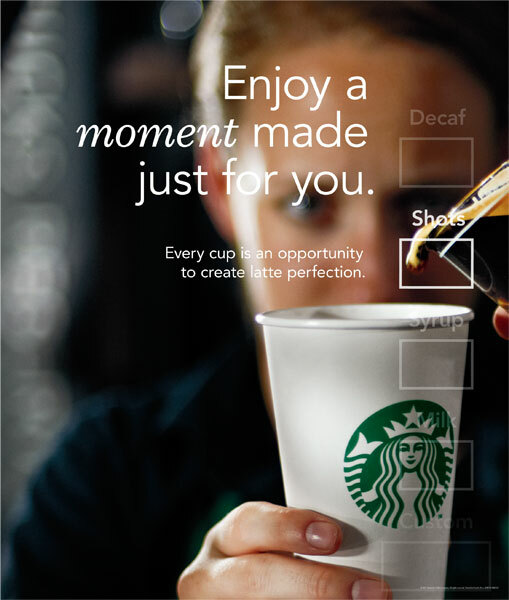 For your convenience, Starbucks Coffee Traveler is an ideal beverage and food service for events or business meetings. Order beverages and pastries in advance and make your life easier (service includes sugars, napkins, milk, etc). Cambros is another service that includes coffee or tea thermos for large groups. 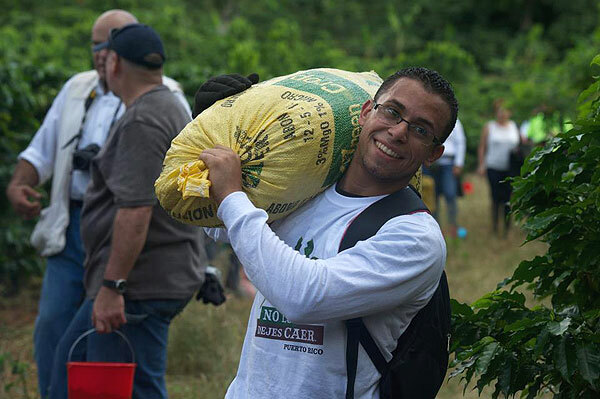 Starbucks employees along with other community volunteers work with coffee haciendas and coffee farmers in an initiative called “No lo dejes caer” (Don’t Let Them Fall) to assist in the bean collection process and minimize wasted coffee beans due to the lack of pickers. For more information on the program visit facebook.com/starbuckspuertorico.